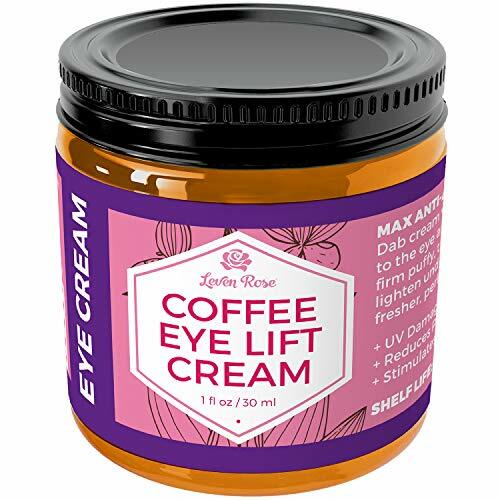 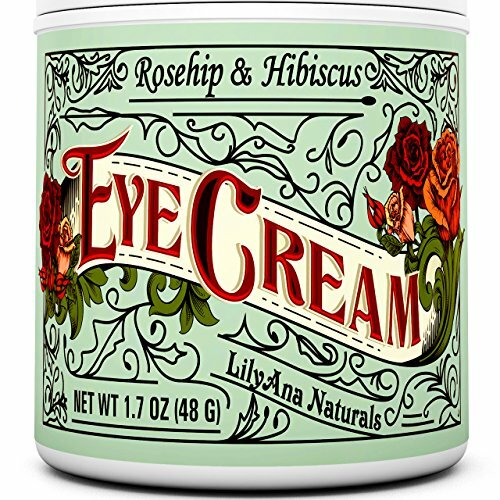 BOTTOM LINE: FOR A NATURAL, VEGAN EYE CREAM, CHECK OUT THIS ONE FROM ECCO BELLA. 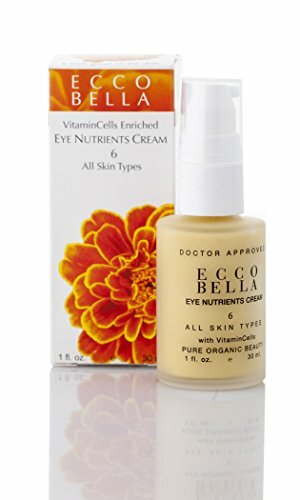 If other eye creams make your eyes itchy or burn up, give the Ecco Bella Natural Eye Nutrients Cream a try. 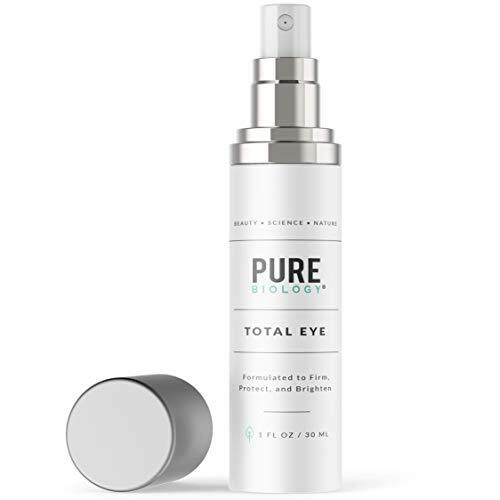 It’s specially formulated to target those with sensitive skin, so you won’t have any irritation issues. 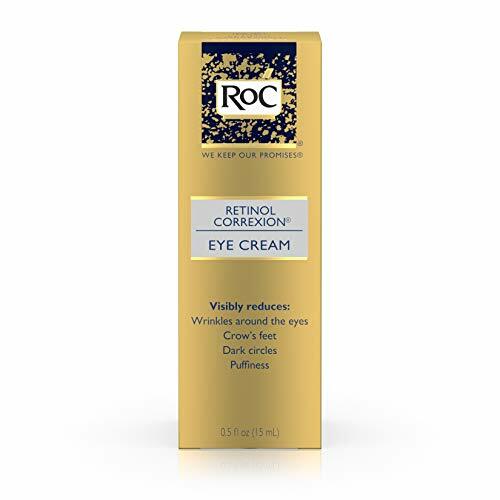 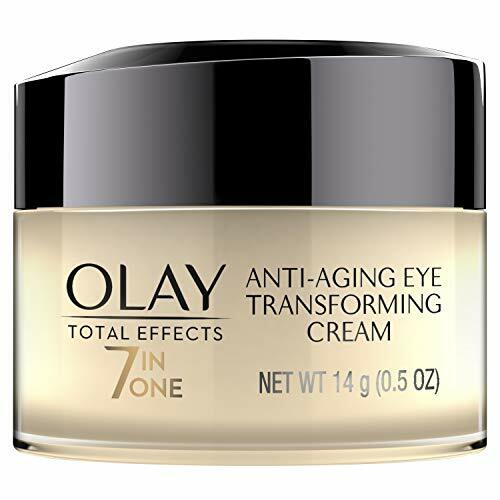 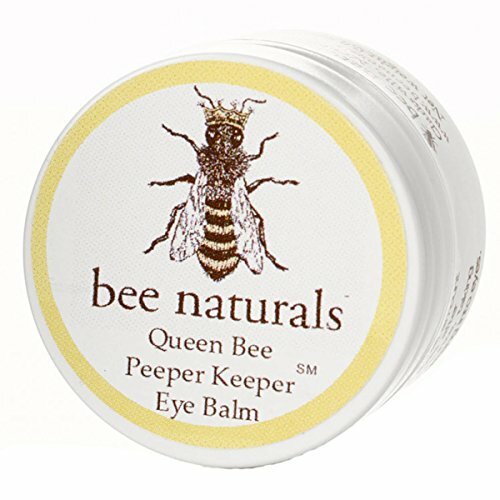 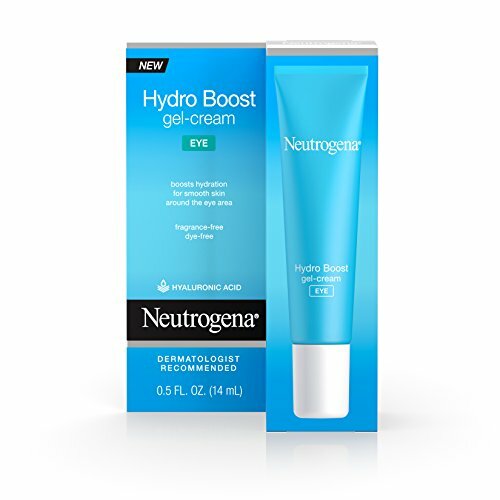 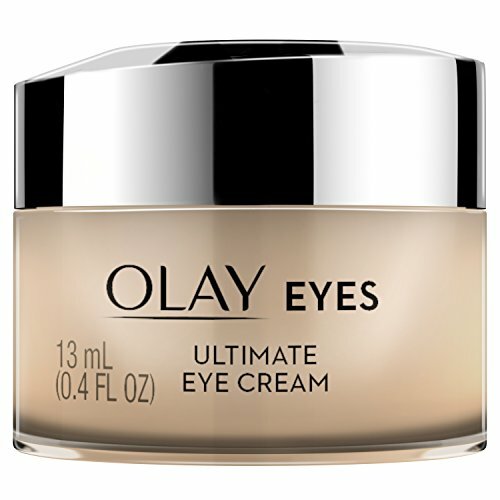 Apply twice a day to soften your under-eye area without the harsh side effects you may get from other products. 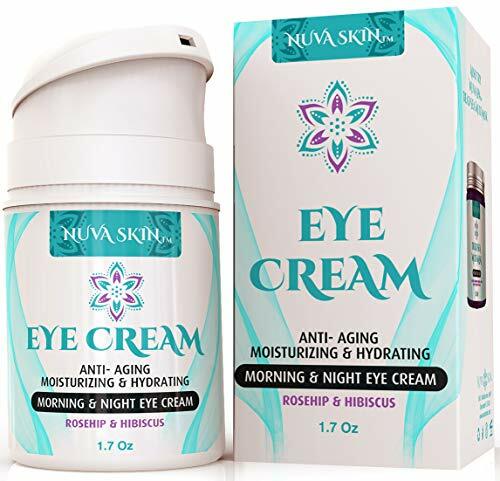 Our natural eye cream is water-free, preservative-free and for sensitive skin. 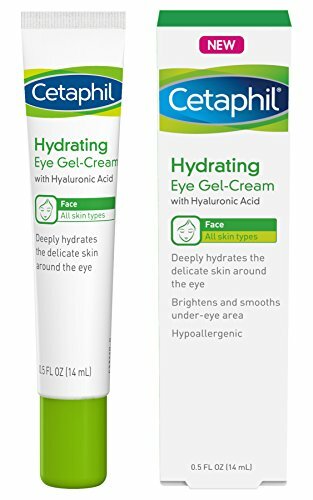 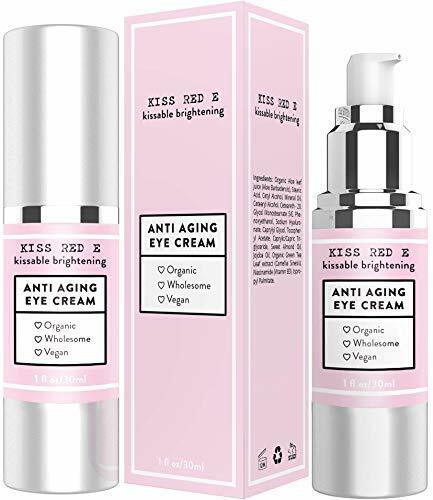 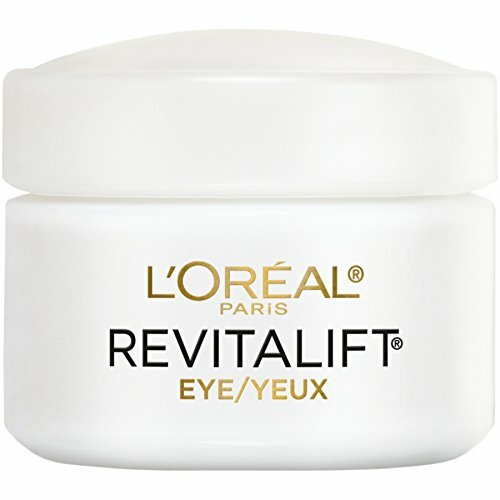 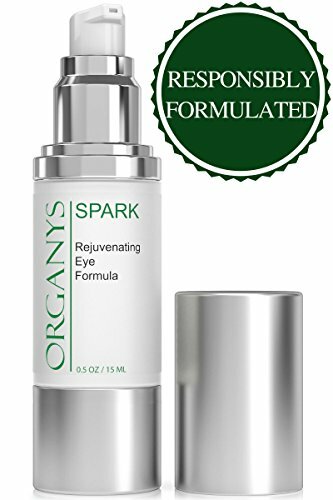 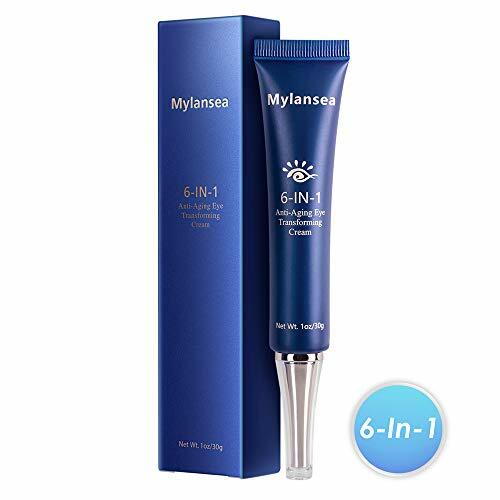 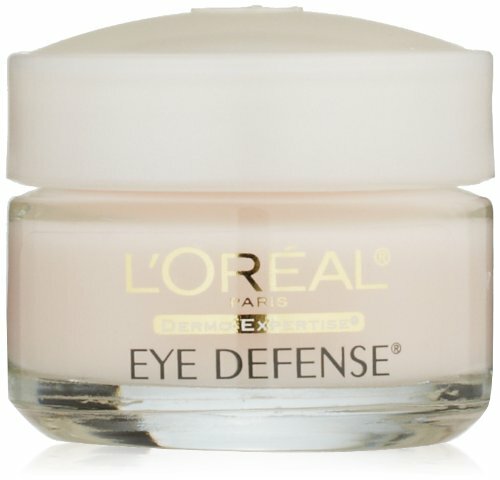 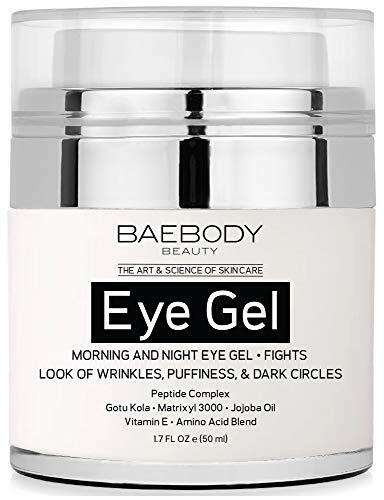 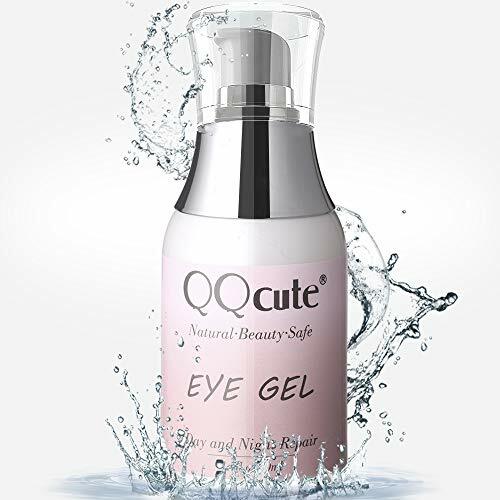 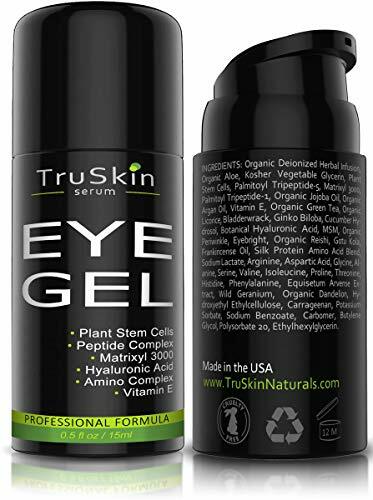 Pure protection to postpone the signs of aging and maintain the smoothness around the eyes. 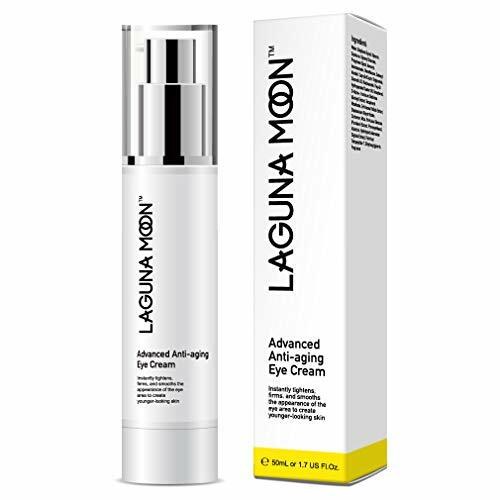 Trillions of VitaminCells, which are vitamins protected by microscopic liposomes dive deep into the skin and slowly release their age-fighting benefits.